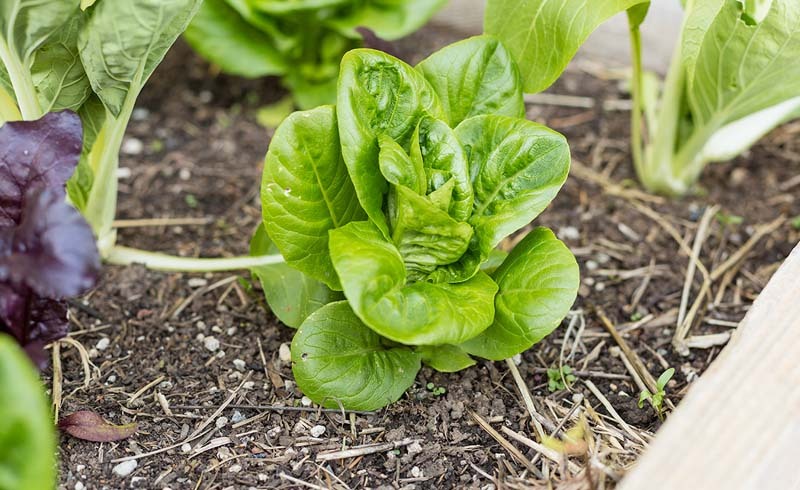 Make that green space an eco-friendly spot, too, with these simple sustainable gardening tips. Anyone with an outdoor garden—or even an indoor garden—likely knows the positive benefits of spending time in green spaces, especially if those spaces are created with sustainable gardening practices. Putting landscape design ideas into effect can give a home’s curb appeal a major boost, while adding special garden features (think vertical gardens and container gardening planters and urns) indoors or outdoors can actually improve moods, air quality, and more. Doing all this in an eco-friendly way, using sustainable gardening tricks, can even protect and better the surrounding ecosystem. 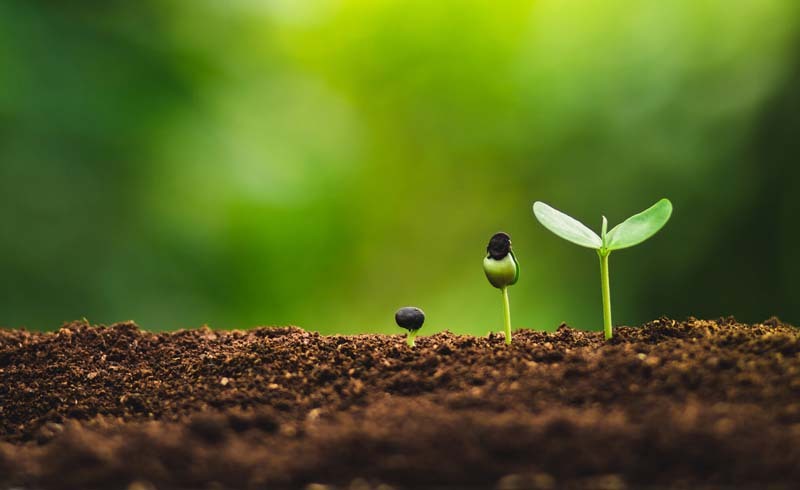 Planting and nurturing live plants, especially outdoors, is good for the environment; doing so in environmentally conscious ways is even better, especially considering that some gardening methods (pesticides, chemical fertilizers, weed-killers) can actually damage the surrounding environment. Even people who are diligent about reusing, reducing, and recycling might struggle to apply comparable sustainable practices to their gardens, but never fear: The lawn and garden experts at outdoor tool company Troy-Bilt have some simple tricks for making environmentally friendly choices outdoors. Spring may not have arrived just yet, but planning ahead can make implementing eco-friendly gardening practices much easier. It can also make spring feel like it’s truly on its way. With these easy tricks, sustainable gardening methods will feel just as doable as traditional ones—you’ll just feel better about your impact on the environment. Indigenous or locally adapted plant species are biologically suited to your region’s climate and soil conditions; they’ll likely already have natural defenses against local pests, too. These species will survive without fertilizers, pesticides, and other chemical additives and grow more efficiently (so you can save some water). Talk to the experts at a local nursery or gardening shop for suggestions of what to plant. Mulch can help reduce the chance of infection in plants, Troy-Bilt’s experts say, by helping to reduce moisture loss and limiting the spread of fungal spores on plant tissue. Mulch can also be a source of carbon for microorganisms in the soil. Surround plants with mulch, rather than pine straw or other fillers, and plan to replace it annually. The fresh soil created by composting fallen leaves, kitchen waste, and more can reduce the need for chemical fertilizers; the compost ingredients, so to speak, can improve soil texture, add nutrients and decrease soil erosion, too. Composting can also help reduce your overall carbon footprint, as you’ll be sending less waste to landfills. Look for organic alternatives to weed killers. The local gardening shop or nursery will likely have natural herbicides, or you can do some research on homemade options that often use ingredients you already have in your kitchen. Catching and using rainwater is an inexpensive way to conserve water. A rain barrel can catch the water, and you can attach a hose (or use it to refill your watering can) for watering plants. Setting up a rain barrel sooner rather than later is key, as it will likely take some time for the barrel to accumulate enough water to fulfill your sustainable gardening needs.